Stacey: Welcome to today’s episode of Technology Security Insight Series. I’m Stacey Riska, marketing director at LuxSci. Today we’re gonna be talking about cyber security and what your business can do to keep your data and communications secure. Now, there have been a lot of stories about malware, ransomware, cyber threats, phishing, cyber security, and no one is better able to address those topics than our guest today, CEO of LuxSci, Erik Kangas. Welcome, Erik. How are you? Erik: Hi, Stacey. It’s great to be here today. The act of “logging in” – that is, gaining access to some private area in a shared space – has been with us since the early 60s with the introduction of time-sharing computers, albeit confined in those days to very limited professional circles. However, with the use of the public internet as a communication and social medium and the growth of the web as a platform for commerce in the past twenty years, remembering login names and passwords for access to all our online resources is as commonplace as remembering the birthdays of our loved ones. While we might remember at most ten birthdays (with the rest written down in calendars and diaries), the average person has accumulated, based on an anonymized survey of its enterprise accounts by the popular password manager vendor LastPass, about 191 online accounts! 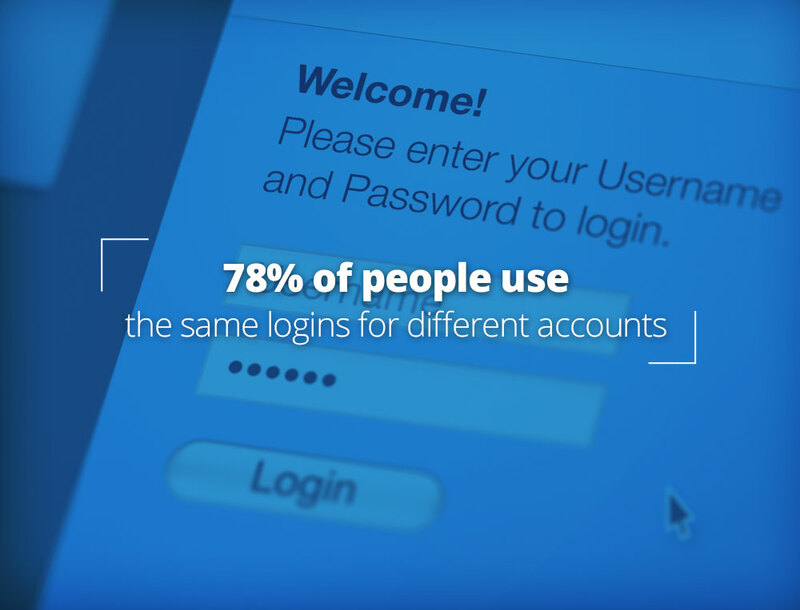 LuxSci now supports the creation of “application-specific passwords” for individual user accounts. Users can create distinct username/password combinations for use with different applications, devices, or for shared account access. These login aliases can have limited privileges; for example, granting access only to email or only to web site file storage. 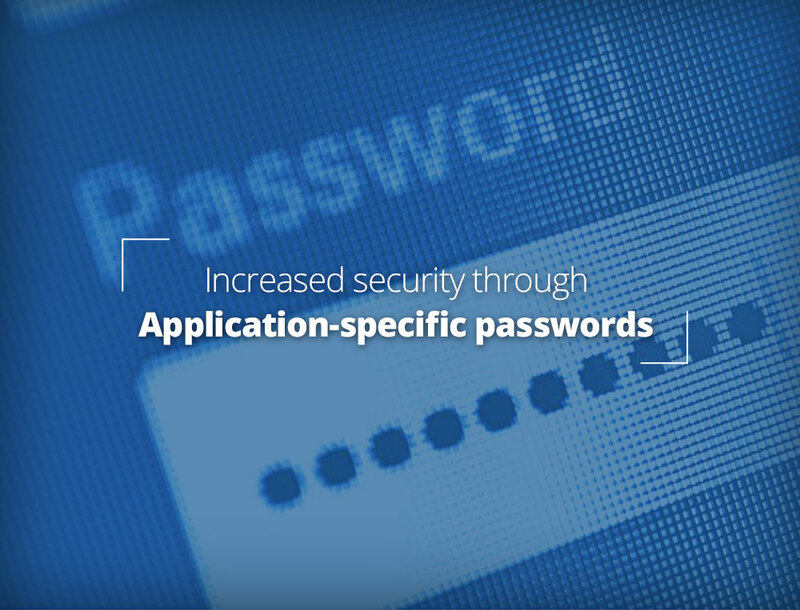 Use of application specific passwords can greatly enhance user security. 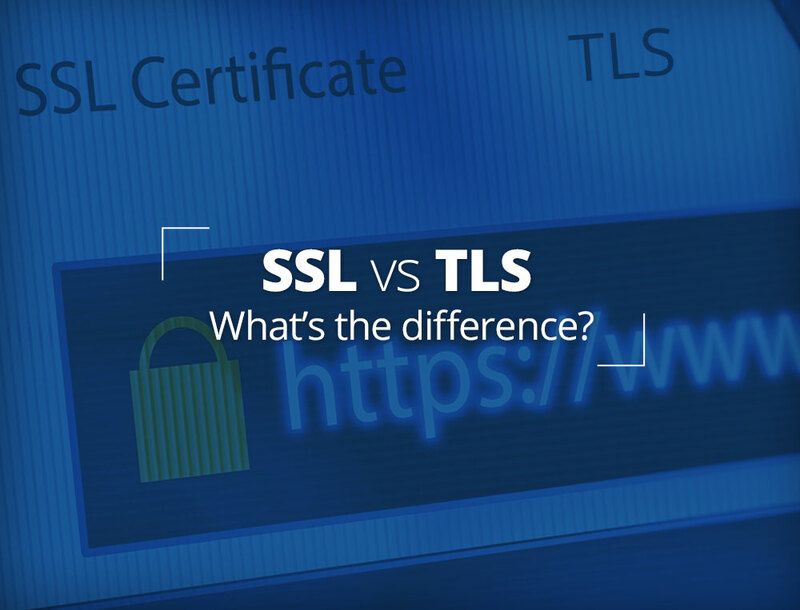 In this article, we will discuss application-specific passwords, what their benefits are, and how to use them effectively. LuxSci adds new technologies to protect your account from social engineering during support phone calls and chats. One of the biggest threats to your company’s security, its human error. Phishing attacks where people send email messages reporting to be from trusted sites that users click on and give away information. That’s the biggest threat. But what about social engineering?